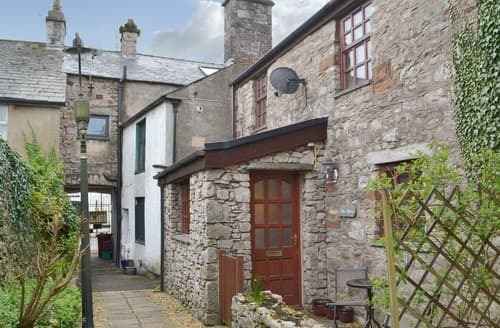 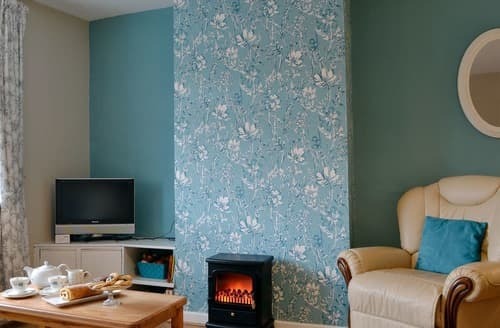 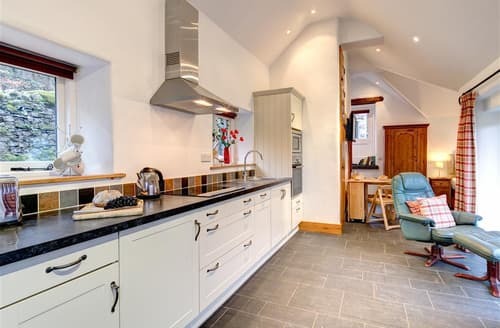 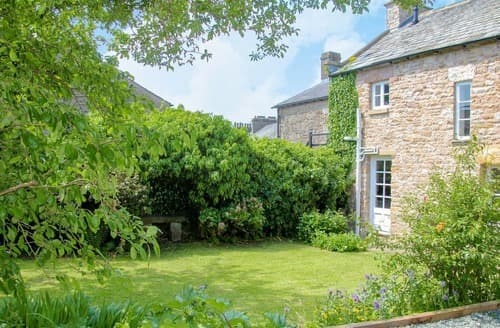 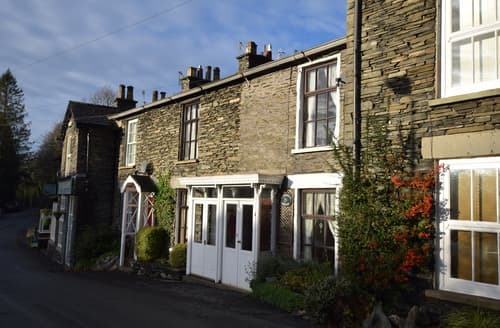 On the outskirts of Lancaster, this characterful cottage is ideal for families wanting to explore all that the city and the North West has to offer. 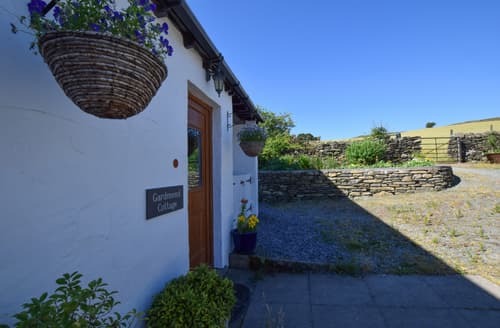 This is a super location for exploring the Cumbrian coast with lovely towns and beaches, or the Lake District with lakes and mountains. 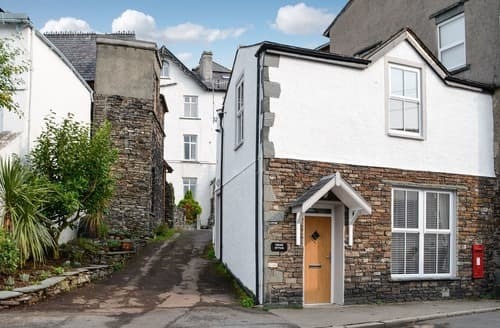 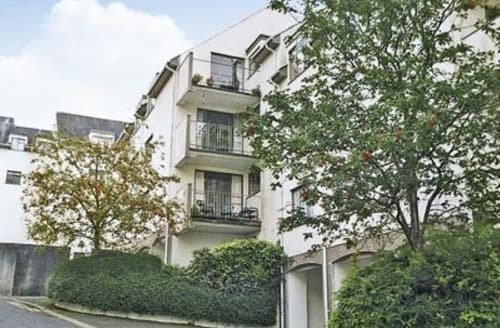 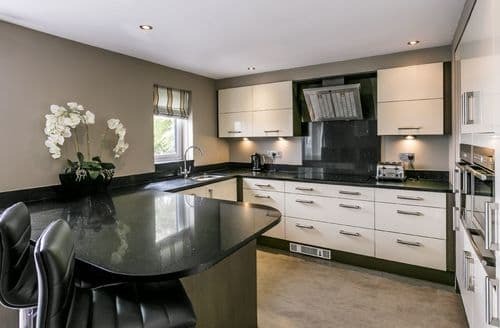 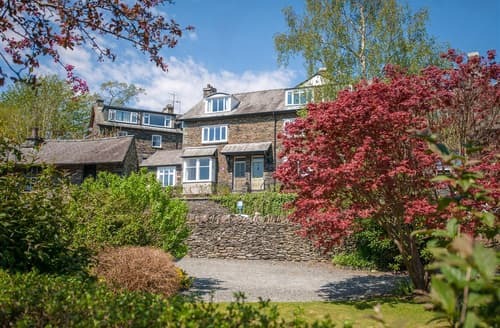 Outdoor enthusiasts will love this location, with many paths available for all abilities, or head to Lake Windermere for further activities, just 20 minutes’ away. 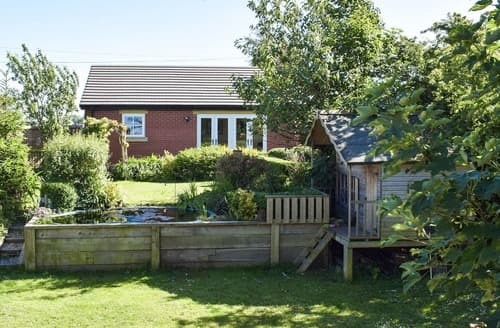 A beautiful cottage, set in a peaceful location, with uninterrupted views of open countryside and a stunning garden to relax in. 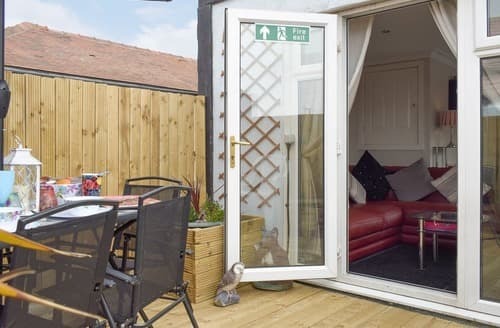 Perfectly located in the popular Cleveleys area of Blackpool, within walking distance of the beach and all amenities. 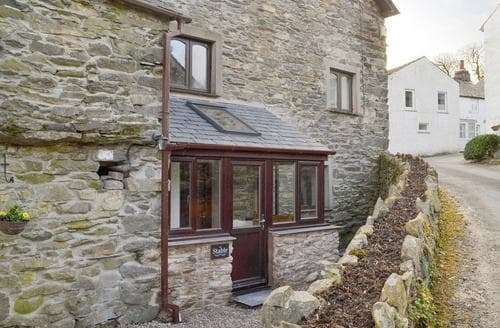 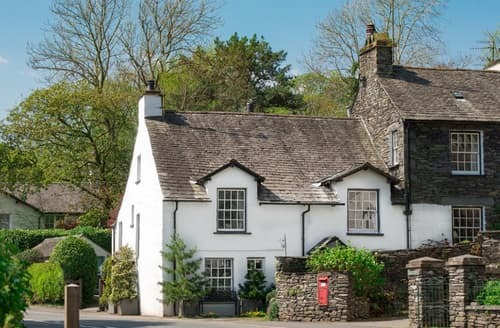 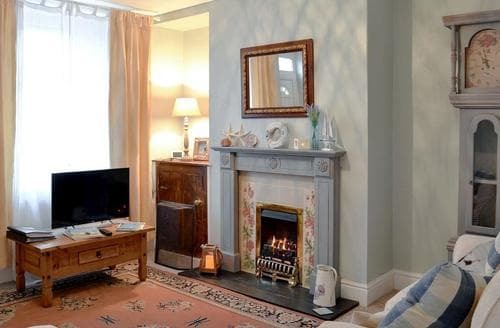 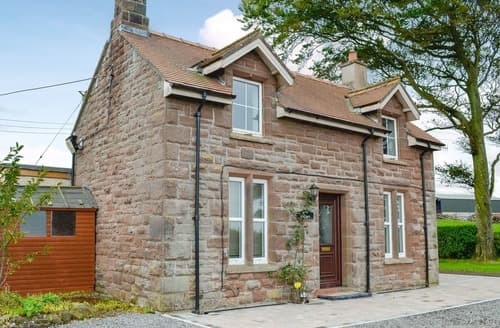 Full of character and charm this quaint cottage gives you everything you need including a great base for a memorable Cumbrian getaway. 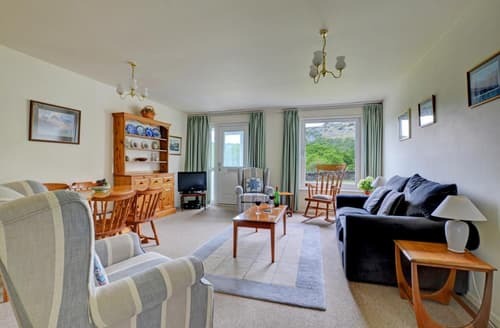 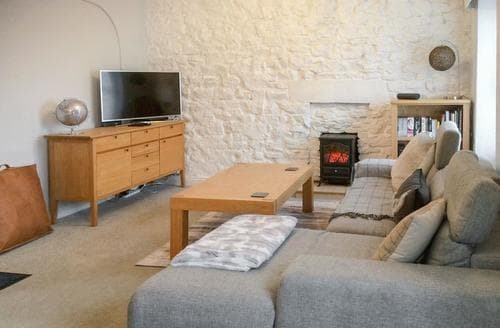 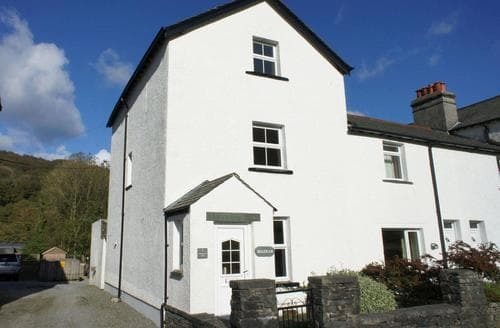 Tastefully modernised miners cottage with stunning views and local walks; free Wi-Fi and Bose SoundTouch wireless speaker. 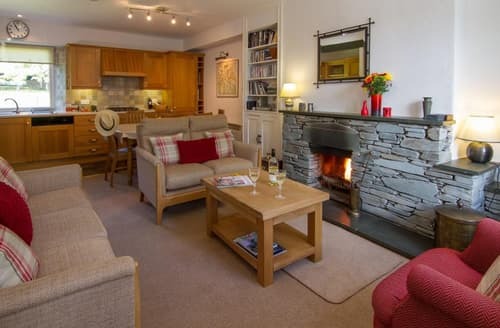 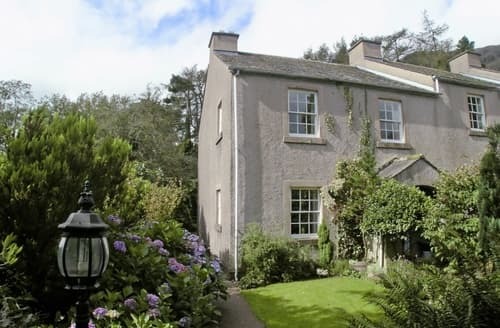 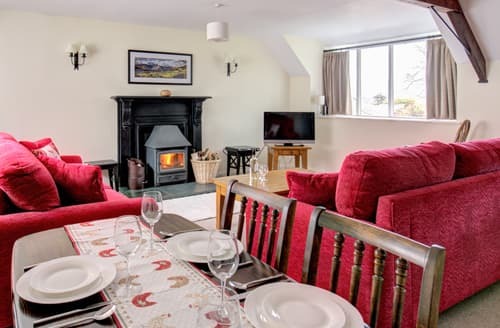 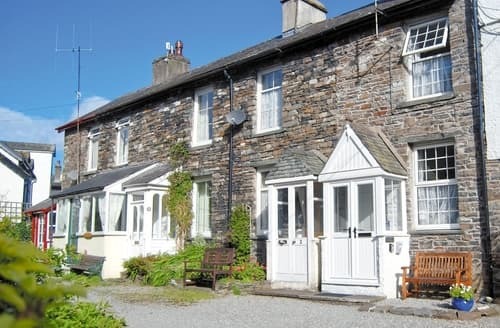 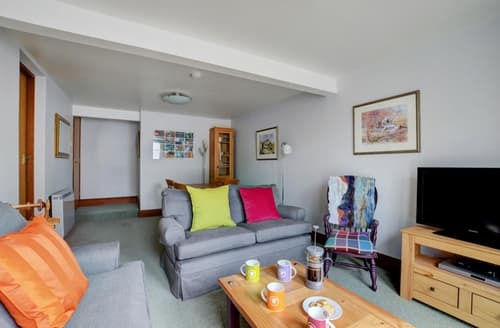 Ideal for a family, this traditional terraced holiday makes a good base from which to explore the Cumbrian coast and the Lake District.